When it comes to the benefits of renewable sources of energy like solar energy, wind energy and more, many companies are focusing on developing products and mechanisms that help tap these forms of energy. Nevada’s Stillwater geothermal plan is one such example.This world’s first hybrid Solar-Geothermal plant is great option for all the eco-friendly construction companies. 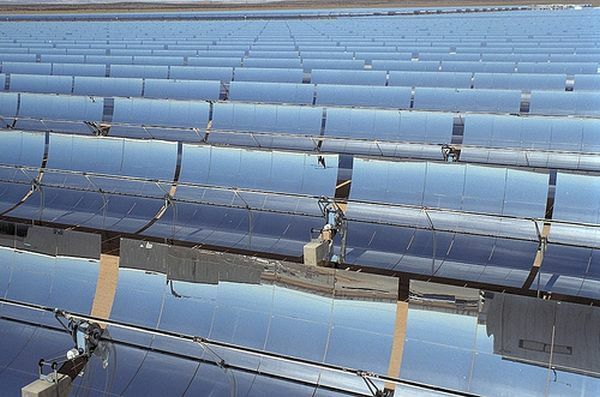 The capacity is about 59 MW of clean energy and is capable of fueling more than 50,000 homes.Both solar and geothermal forms of energy complement each other as both these sources of clean energy are available in abundance. By installing this Hybrid Solar Geothermal power plant, Nevada can ease the gaps of solar energy and also utilize both sources of power. The carbon footprint of Nevada will be reduced and also the greenhouse gas emissions from the region. The Department of Energy has given this hybrid project tax support $40 million through the Recovery Act. Tis project is one of the fourteen geothermal sites in the Nevada. It will also help in accelerating geothermal power development.